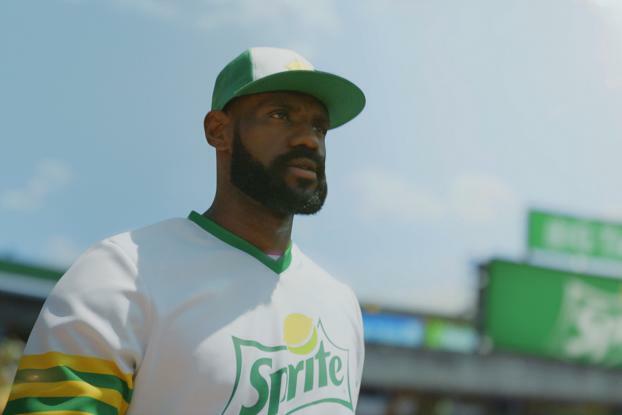 LeBron James swaps basketball for baseball in Sprite's latest spot, in which he appears as a kind of sport alter-ego called "Big Taste." 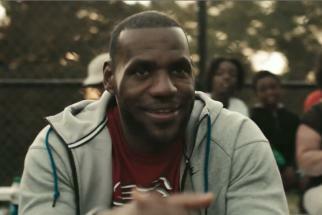 In the ad, we see Big Taste summoned onto the field as his team are "calling for refreshment," the commentator noting that he looks a lot like LeBron James. Next, we see him pitching a can of ice cold sprite into the waiting glove of hip hop artist Kamaiyah, who plays his catcher, "Ice-Ya." They strike out a furious-looking player called "Thirst" (see what they did there?) and the crowd get to their feet in rapturous applause. 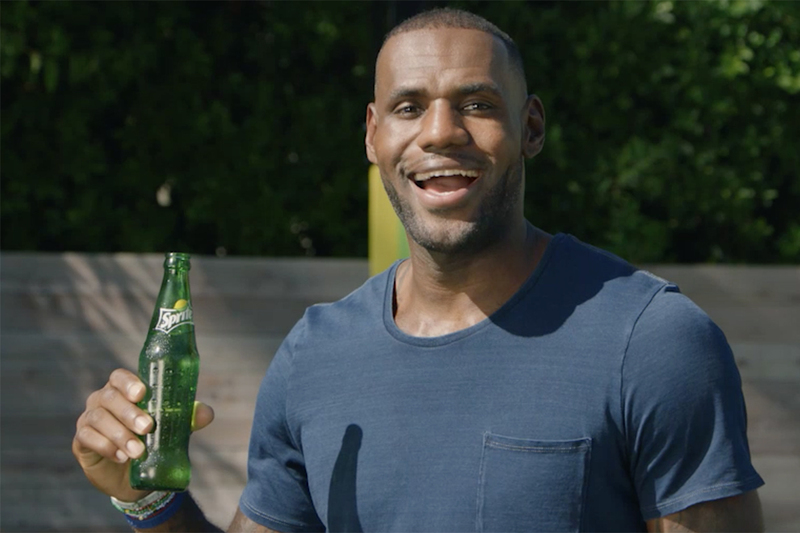 Directed by David Gordon Green of Chelsea Pictures, the new spot is the latest in a series by Wieden & Kennedy New York starring James, which began with 2016's "Wanna Sprite?" 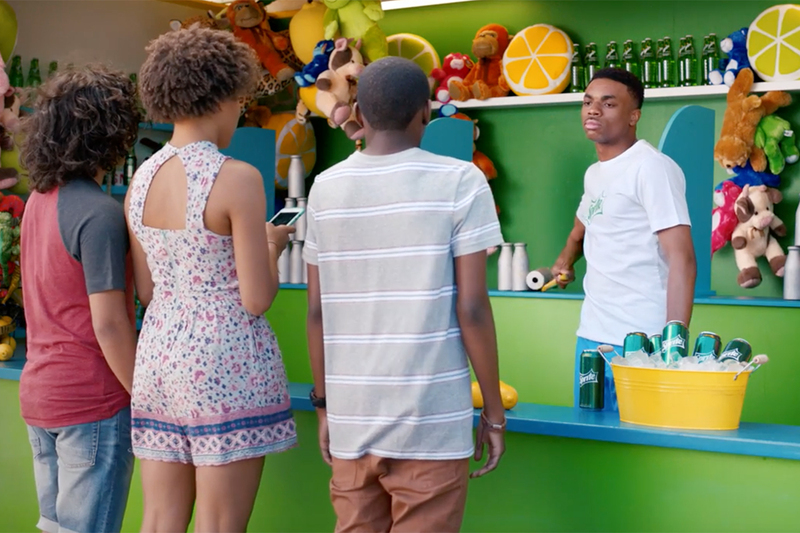 "Continuing the lightheartedness of the 'Wanna Sprite' integrated marketing campaign, we wanted to find a fun way to remind consumers of the big taste that a cool, crisp and refreshing Sprite has," says Bobby Oliver, brand director, Sprite, in a statement. "We decided to put LeBron James and Kamaiyah together in a larger-than-life environment that we're not typically used to seeing them in, and the result is pretty refreshing."